We have been reporting on the ongoing issues of AdSense publishers complaining about drops in earnings and ad display issues, resulting in drops in earnings. 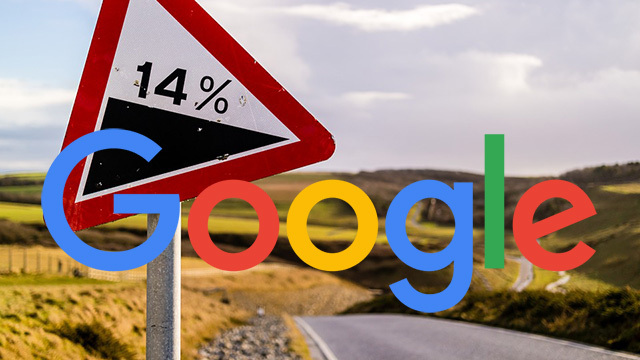 Well, finally, Google has confirmed with Marketing Land that the issue is around crawler access. Google's AdSense bot cannot gain access to the page and thus is unable to properly show the right ad or any ad. Google said you can check crawler access issues in your AdSense console under Settings > Access and then > crawler access. There is a help document on this over here. Why is this happening now? Well, Ginny Marvin explains "Google is making some changes to buying processes on the Google Display Network. As a result, Google will not automatically monetize sites or pages that the AdSense bot can’t crawl, Marketing Land learned Friday. The AdSense crawlers categorize, classify and label content for monetization." This is not fully rolled out yet, so the issue continues to grow for some AdSense publishers. So if you see your AdSense earnings drop due to ads not showing up, you can probably associate the issue to this. You should try to make sure Google can crawl those pages without being blocked and use the crawler access report for help.